Whether you’re putting in the miles on the road or on the trails, you need sunglasses that can keep up, and the Smith Tempo Sunglasses are just the thing you need. 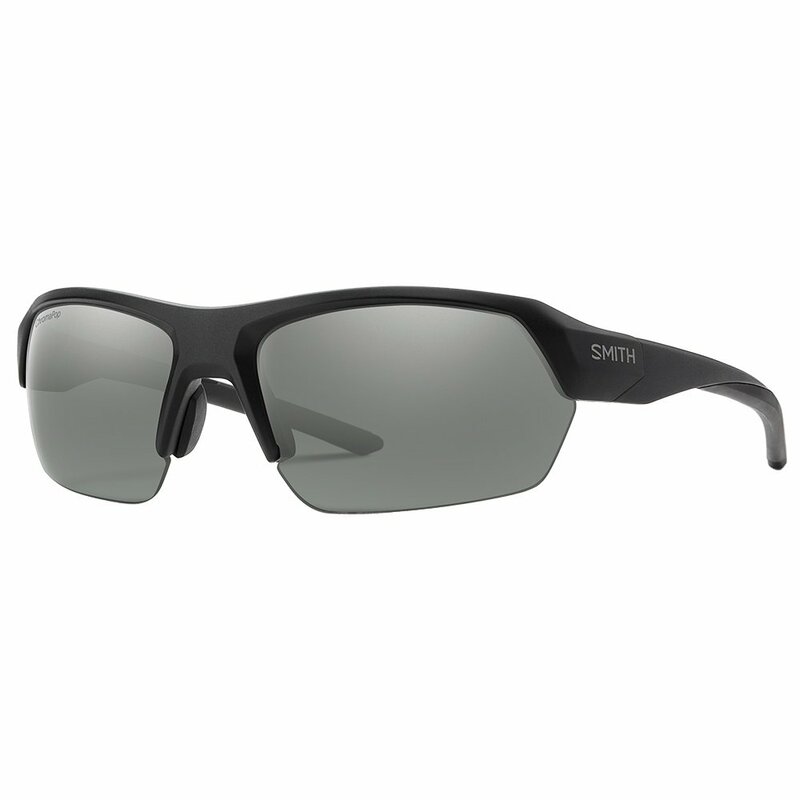 Built with a lightweight and durable TR90 material, these sunglasses feature 9-base lens curvature, which helps improve your field of vision. They also have polarized lenses for added protection from the sun along with Smith’s ChromaPop™ technology that makes everything even more vivid than usual. And because you need a secure fit, the Smith Tempo Sunglasses have megol nose pads and temple inserts for a secure fit.